If you have any questions at all, please call us at 802-443-7669. 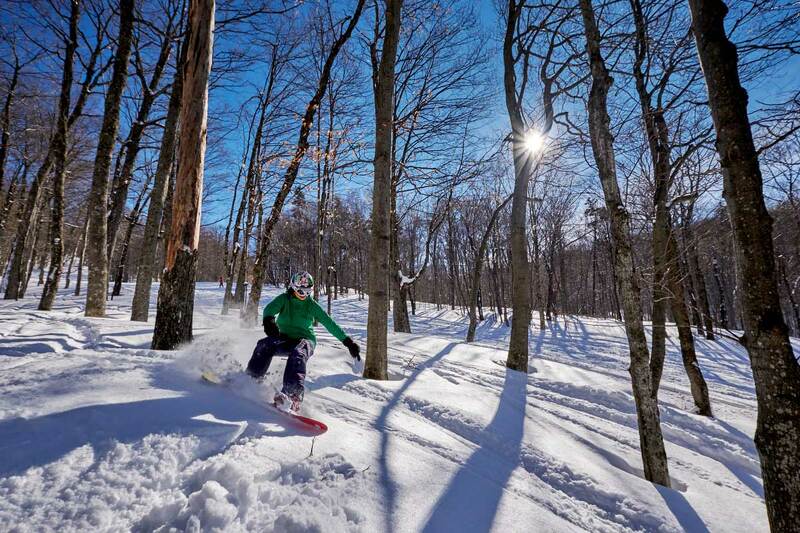 We’d love to have you join us for a wonderful winter experience! 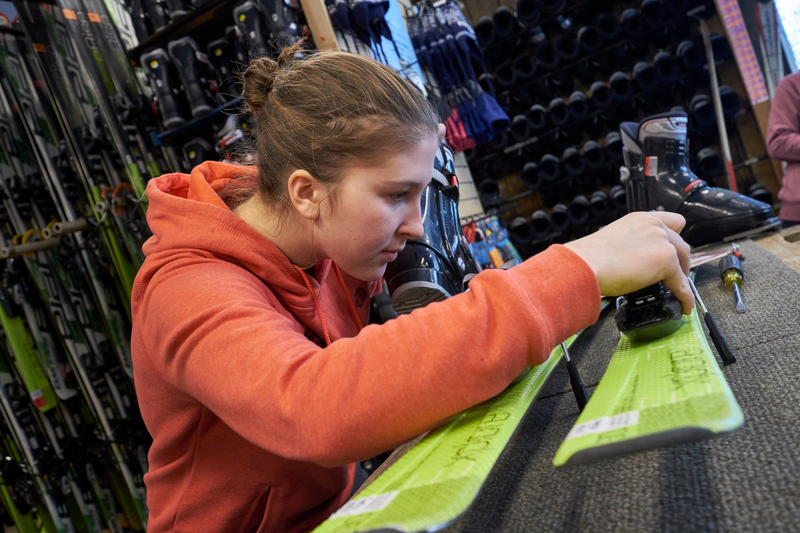 In addition, if you are a Nordic skier, you can indulge your passion at the Rikert Nordic Center, located less than a mile away. The Snow Bowl and Rikert Nordic Center are right next door. NEW THIS SEASON- Combined half day tickets at a reduced price. 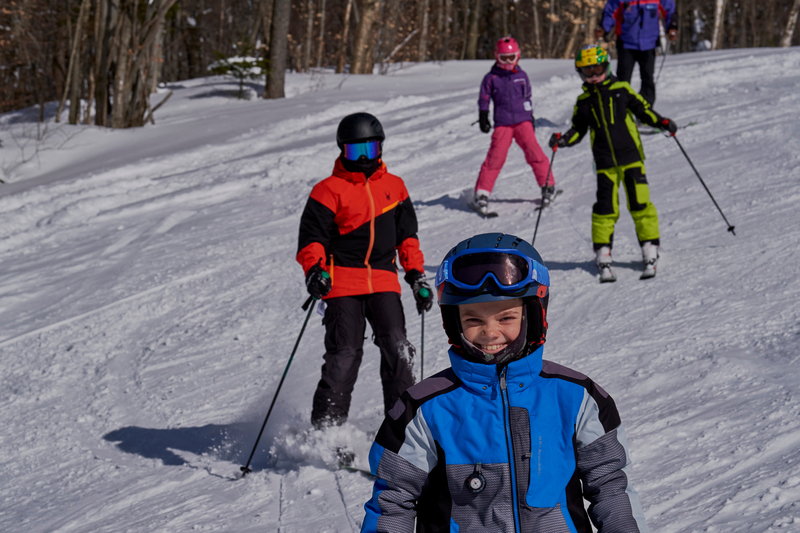 I grew up skiing at the Bowl, attended Middlebury College and now my children are learning to ski and ride with the Snow School. Perfect! Thank you for a great year of skiing. 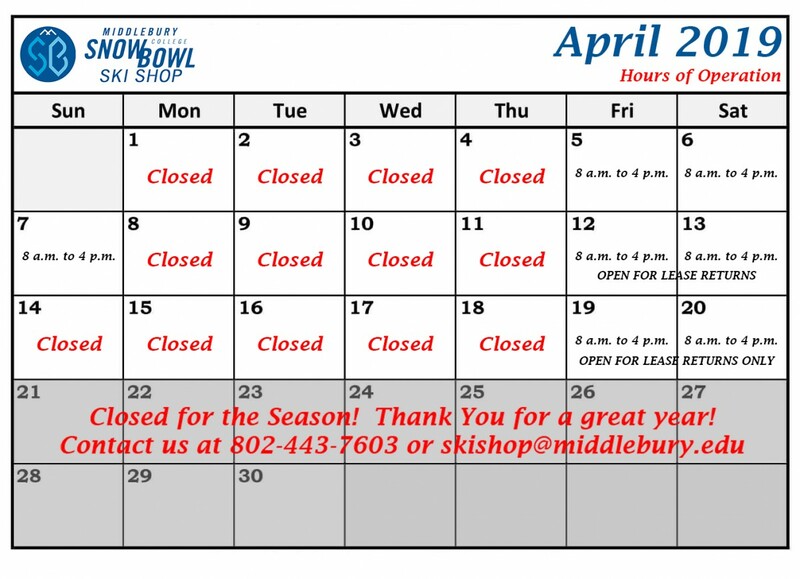 We love the Snow Bowl! I love the Wednesday morning adult program. 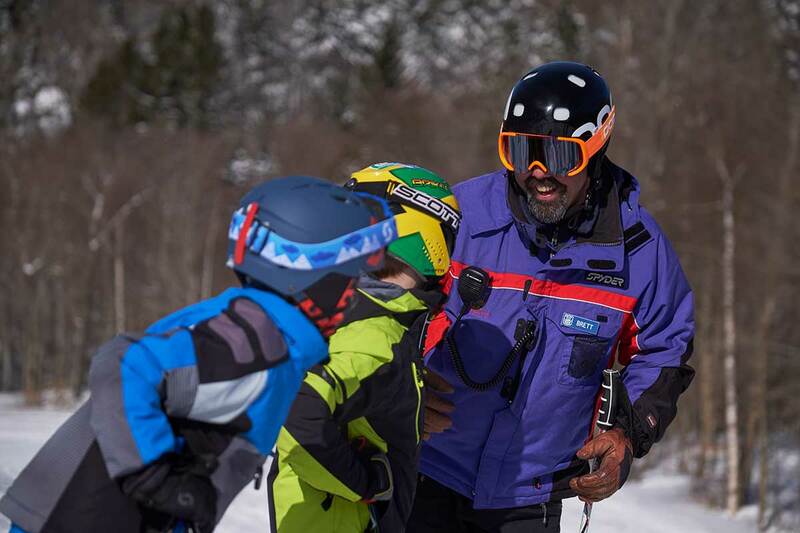 The instructors create a fun and supportive environment. I was able to challenge myself and step up my skiing skills. Thank you ski school!